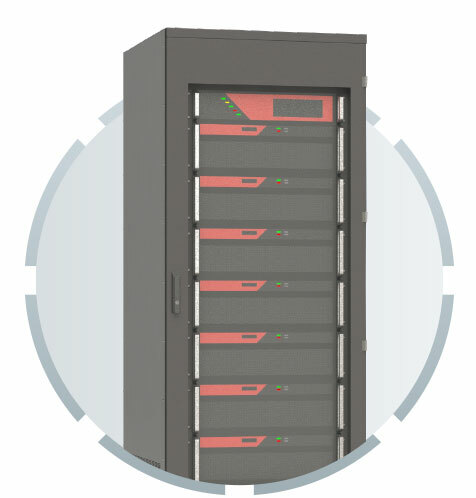 Our modular UPS are a new generation of integrated, flexible and reliable products adaptable to the customer’s power needs. 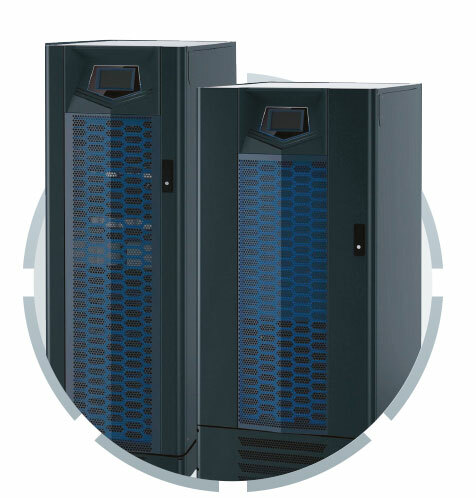 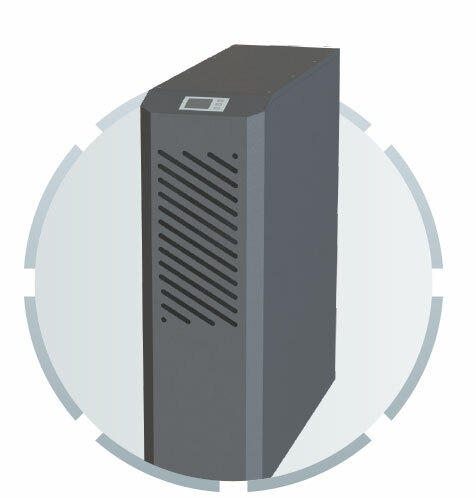 Pictor is a true online double conversion modular UPS; it is a green power solution, with high input PF, low current THD, high efficiency, stability and reliability. 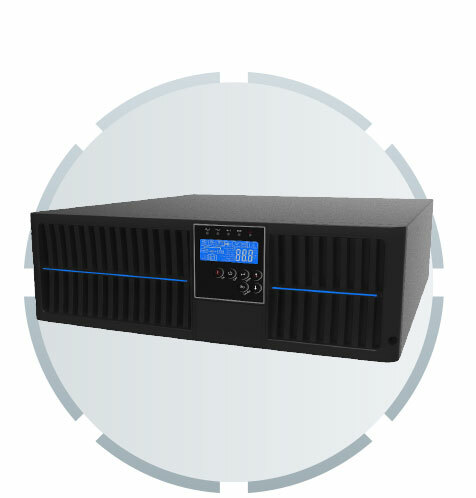 It has a monitor software and a communication interface for local and remote management. 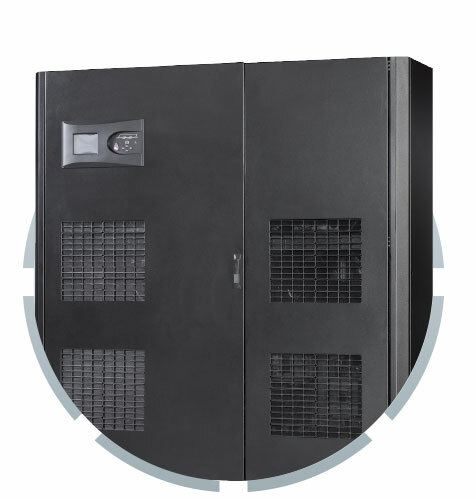 With a full range of individual modules, we offer excellent product configurations to provide the customer with the perfect power solution.